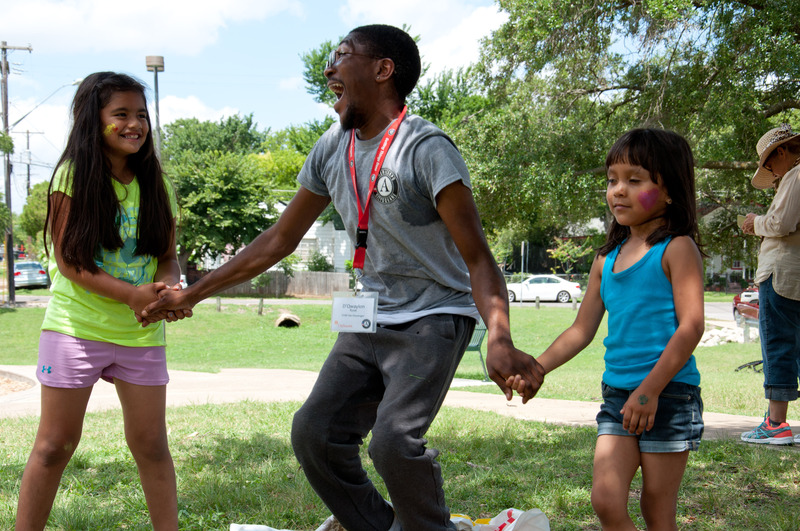 ASC was awarded $250,000 from the Mott Foundation for a multi-year initiative to expand afterschool opportunities through national service and AmeriCorps. Below is information regarding ASC's sub-award opportunity for state service commissions related to this initiative. Click here to view the press release on the award to ASC. Click here to view the press release announcing the eight selected states in year one. The purpose of this competition is to make awards to state service commissions to identify potential paths for developing national service programming that expands the quality and quantity of afterschool programming. Technical Assistance Phone Call – Tuesday, August 14 at 2:00 p.m. ET. Listen to the recording. Download a copy of the Notice of Funding Opportunity and Application Instructions. Funding for these grants are made possible by the Charles Stewart Mott Foundation.